Brian Becker is the national coordinator for the ANSWER Coalition. On today's episode of Loud & Clear, Brian Becker and John Kiriakou are joined by Coleen Rowley, a former FBI special agent whistleblower and TIME person of the year, Ben Norton, a journalist with the Grayzone Project and co-host of the Moderate Rebels podcast, and Dan Kovalik, a human rights and labor lawyer. On today's episode of Loud & Clear, Brian Becker and John Kiriakou are joined by Kathy Kelly, co-coordinator of Voices for Creative Non-Violence. On today's episode of Loud & Clear, Brian Becker and Walter Smolarek (sitting in for John Kiriakou) are joined by Lee Stranahan, co-host of Radio Sputnik’s Fault Lines who traveled to the UK to cover Julian Assange’s arrest. 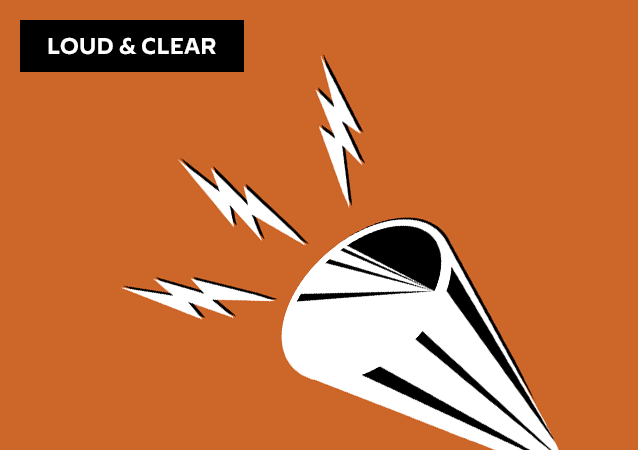 On today's episode of Loud & Clear, Brian Becker and John Kiriakou are joined by Sputnik News analyst and producer Walter Smolarek. On today's episode of Loud & Clear, Brian Becker and John Kiriakou are joined by Pedro Rios, Director of the American Friends Service Committee’s US/Mexico Border Program.